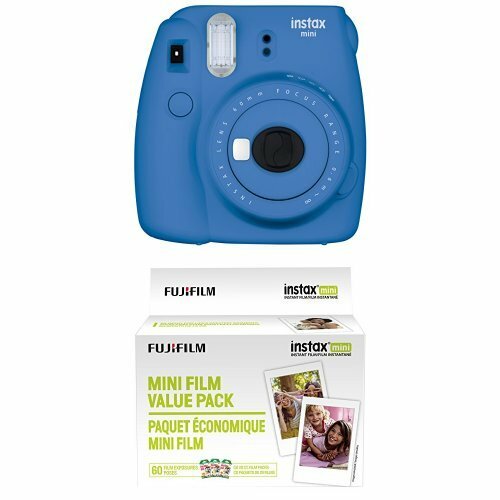 Capture your favorite moments and enjoy them right away with this Fujifilm Instax Mini 75 instant camera. Use it at your next birthday party or family reunion to create memories of the special moments that last a lifetime. 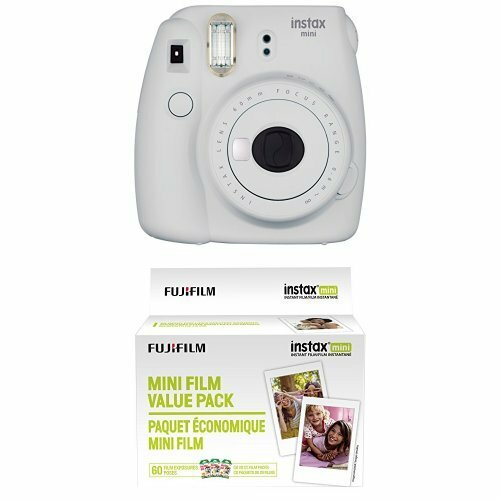 The Fujifilm Instax Mini film camera has an electronic shutter that takes photographs in 1/60 sec. 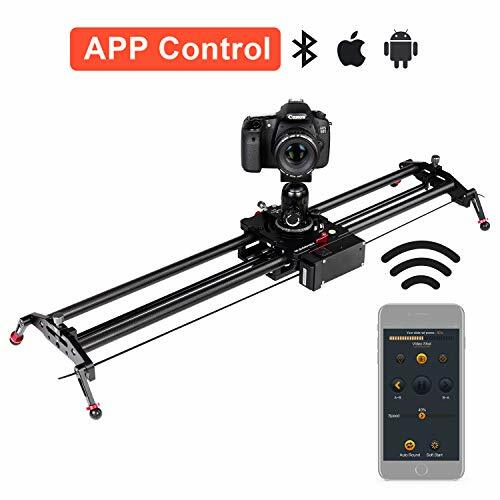 You only need to point and click as soon as you have something to capture. 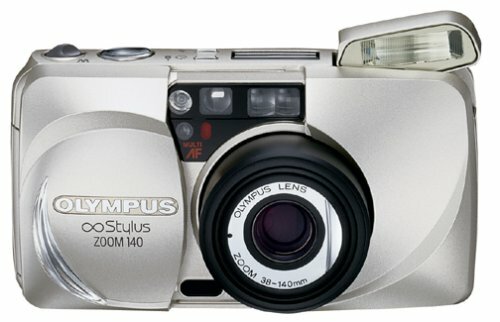 It is equipped with an auto flash and automatic adjustment so it takes clear pictures even in low-light conditions. 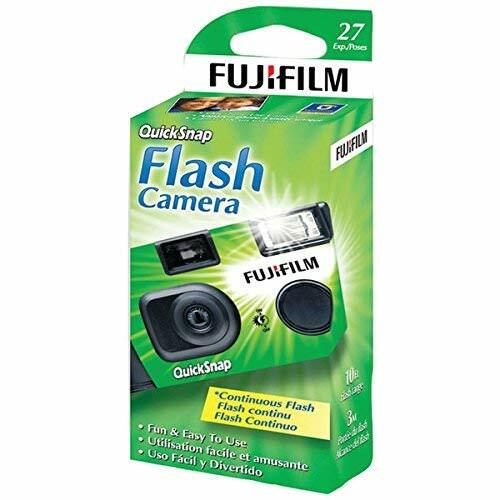 This Fujifilm point-and-shoot camera is particularly easy and fun to use. It is built with a collapsible lens to make carrying simple, so you can take on the go much more easily. It also compensates for manual exposure so you get high-quality photos. 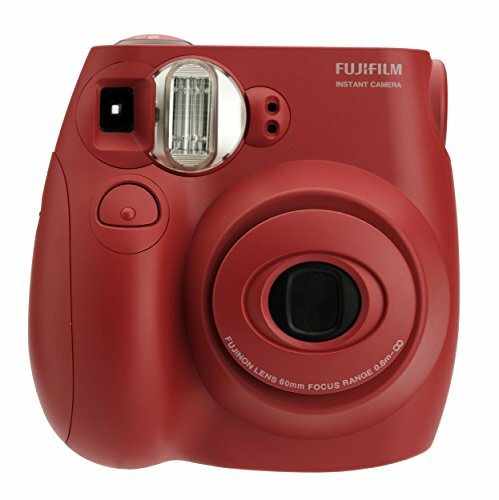 This camera works with any Fujifilm Instax Mini style film. 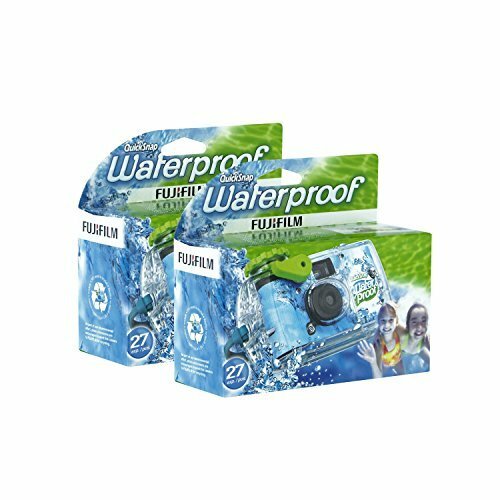 The Fujifilm Instax Mini 7S instant camera makes it easy to take good pictures of your friends, family and the special moments that you want to remember. High picture quality and simple operation. 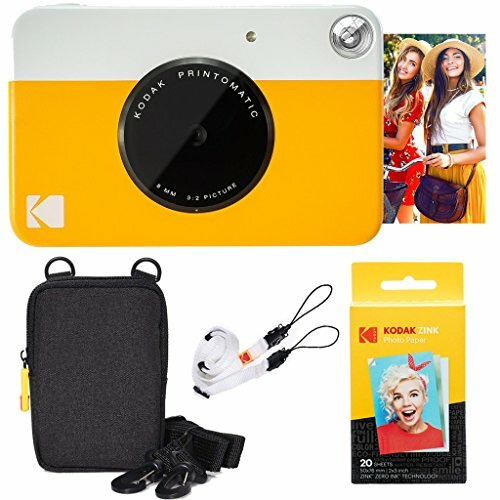 For use with Instax Mini style film. Easy to carry manual type collapsible Lens. Simple exposure adjustments. Flashes automatically at all times. High quality Fujinon Lens with built-in Lens cover. Focus from 60cm.